WHAT WE DO: We are experienced independent mediators, lawyers, divorce coaches and financial and mental health professionals. We work together to help couples divorce respectfully. A bridge is a safer way to help you get across. Bridges Collaborative: We create a collaborative team to suit the family’s unique needs. This may include a child specialist for parenting plan work, a financial specialist for analyzing the level of financial support to be exchanged or complicated asset portfolios, divorce coaches for guidance with the natural emotional part of the restructuring family, or a vocational coach for a partner who needs to re-train or change careers. 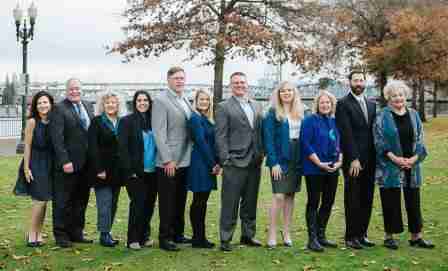 The team will work with collaboratively-trained attorneys in an amicable, respectful, and family-centered manner to problem-solve with clients toward their mutual goals and interests. 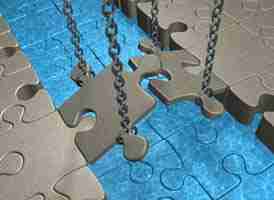 One of the biggest advantages of the collaborative method is the open dialog and synergy created in a team atmosphere that is not seen in alternative methods of divorce. Bridges Co-Mediation: Depending on the family’s particular issues, it may be very helpful to work with a team of two mediators from different professional backgrounds. This can include an attorney-mediator paired with a mental health professional/divorce coach, or a financial specialist combined with an attorney-mediator. Again, an attorney review for each person before finalizing an agreement is strongly encouraged. 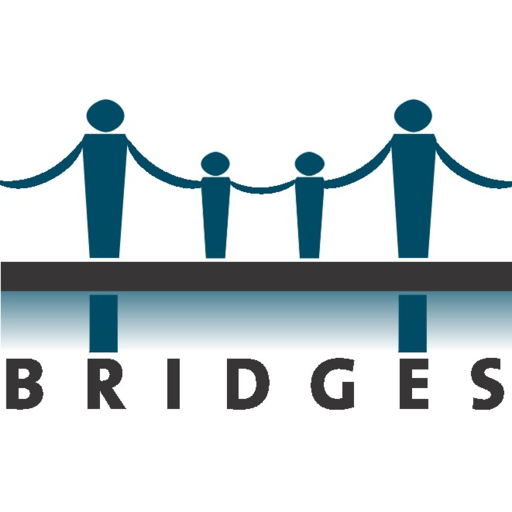 Bridges Mediation: A professionally trained, neutral mediator works with the partners to facilitate dialogue and assist in resolving their conflicts over divorce or other family transition. Mediation may be a good choice when the partners are interacting fairly well, and where each is relatively equally informed about the relevant issues and financial information. Bridges mediators will strongly recommend that both parties seek a legal review of mediated agreements to ensure that each person is fully informed about all legal aspects of the settlement agreement. Bridges Kitchen Table Settlement: Some couples are able to resolve some or all of their issues on their own at their “kitchen table.” Bridges attorneys are available to review and analyze those agreements, and also assist with filing and navigating uncontested divorce papers through the court system. For couples able to work together very well directly, despite the inevitable stress of breaking up, this is the simplest, most efficient, and cost effective method of obtaining a divorce. Divorce doesn’t need to destroy your family. Bridges À la Carte: Couples may wish to proceed with a divorce on their own, without use of a full-service attorney or mediator. Bridges professionals are available to provide unbundled services, which can include consultation with an attorney (for document review or legal information) or work with a coach (on child issues, family dynamics, financial analysis or vocational issues).